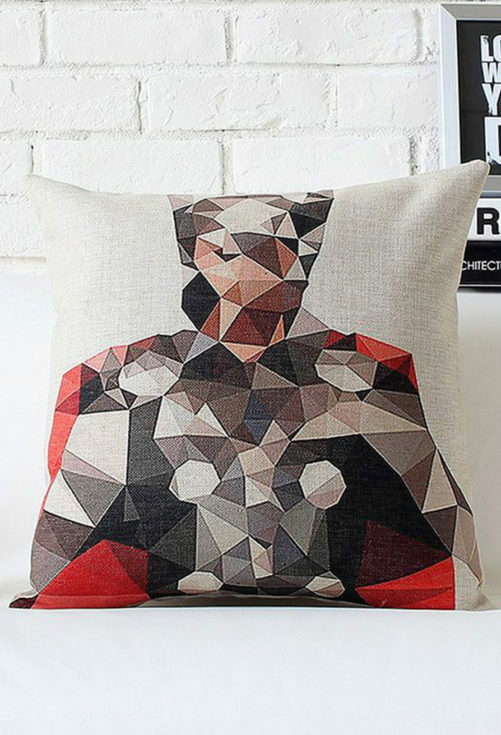 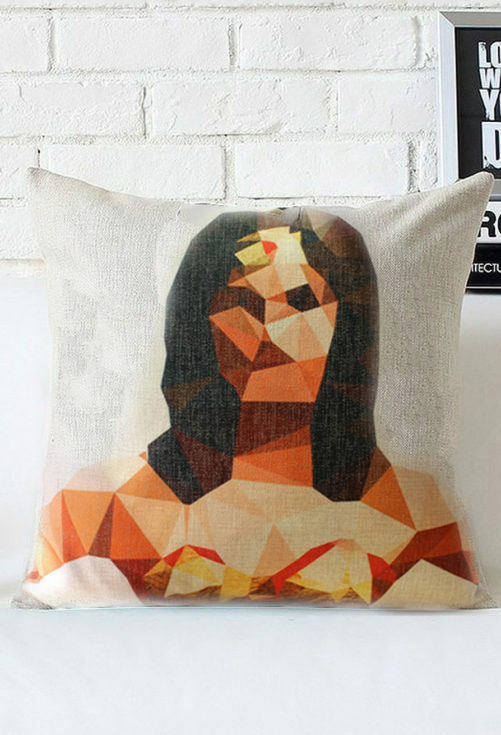 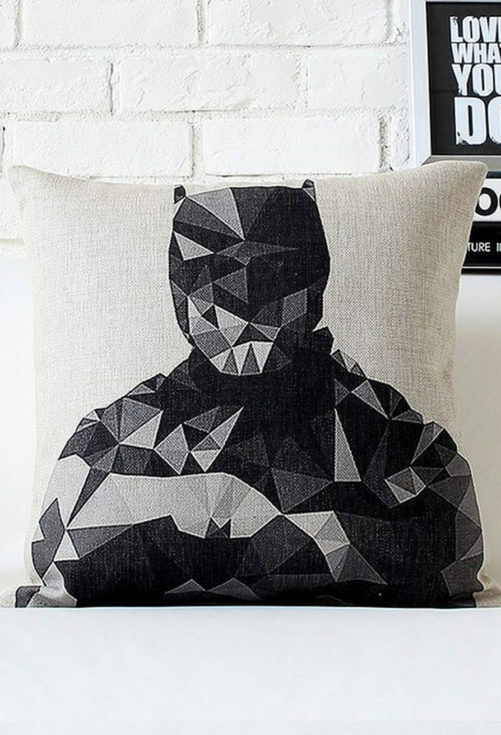 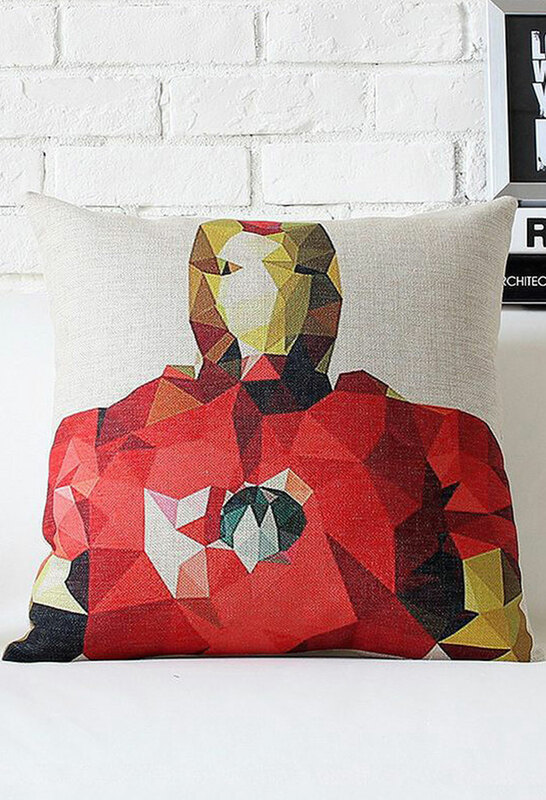 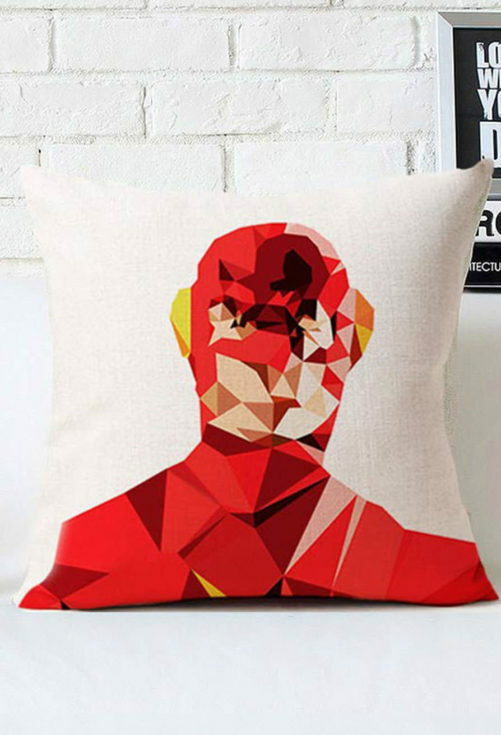 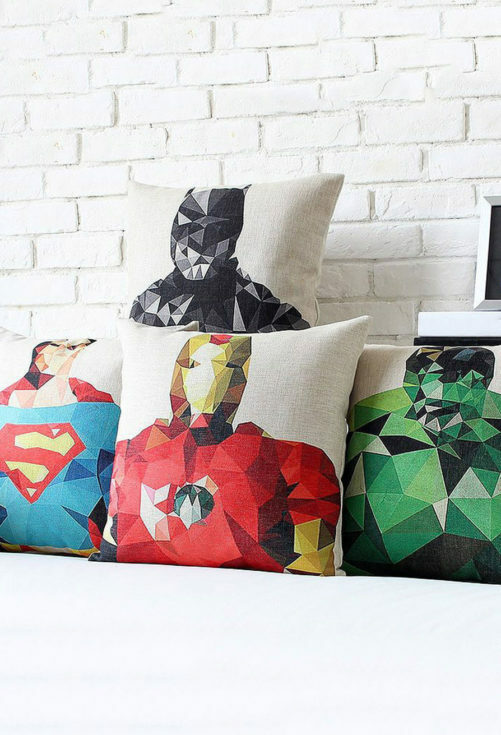 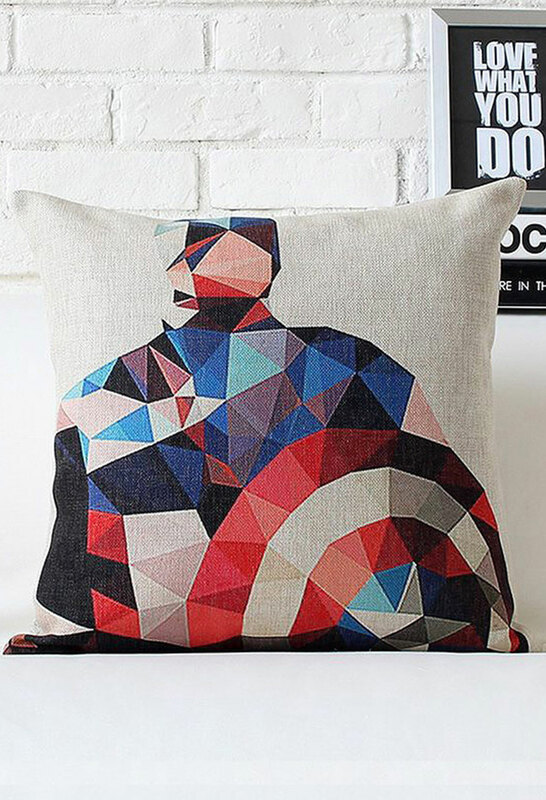 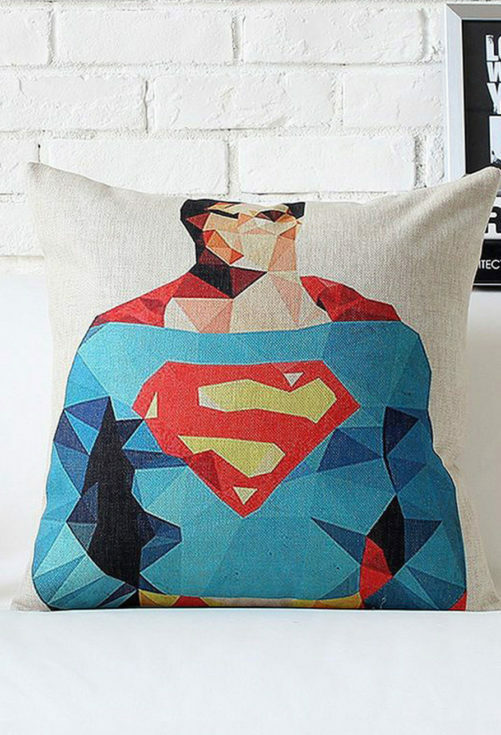 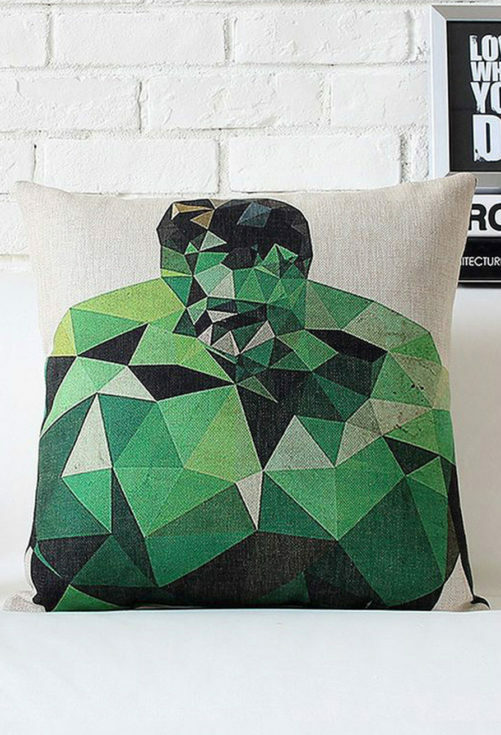 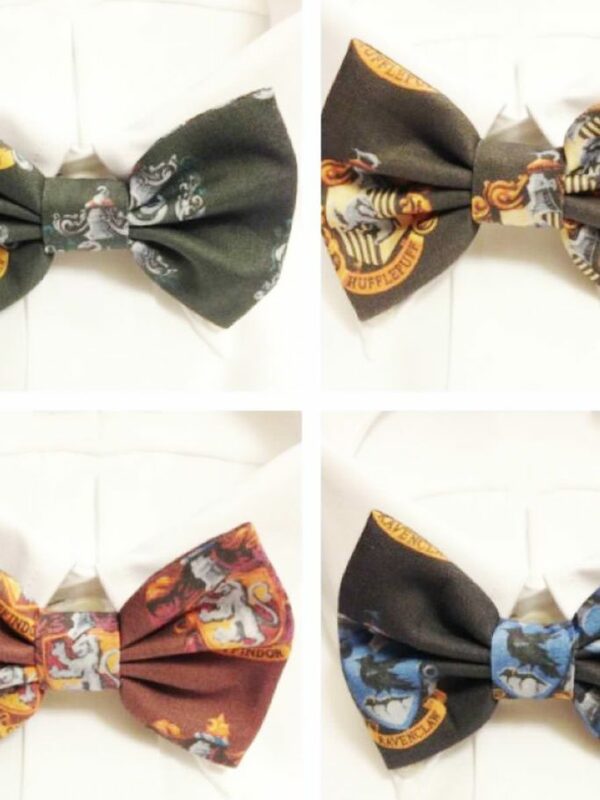 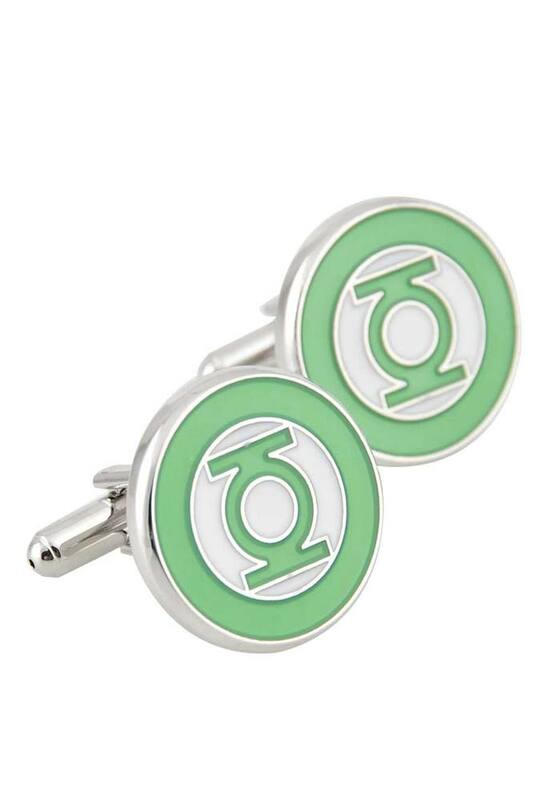 Add a touch of Geek Chic to bedrooms, offices or entertainment areas with these gorgeous Polygon Hero Pillowcases. Each pillowcase is handmade from a wonderfully woven cotton and linen blended fabric and measures 44 x 44 cm/16.5 x 16.5 inches in size (handmade items, so sizes may vary). Each pillowcase is handmade from a wonderfully woven cotton and linen blended fabric and features a beautiful and unique polygonal print inspired by popular comic book superheroes like Batman, Captain America, Flash, Hulk, Iron Man, Superman, Thor and Wonder Woman. 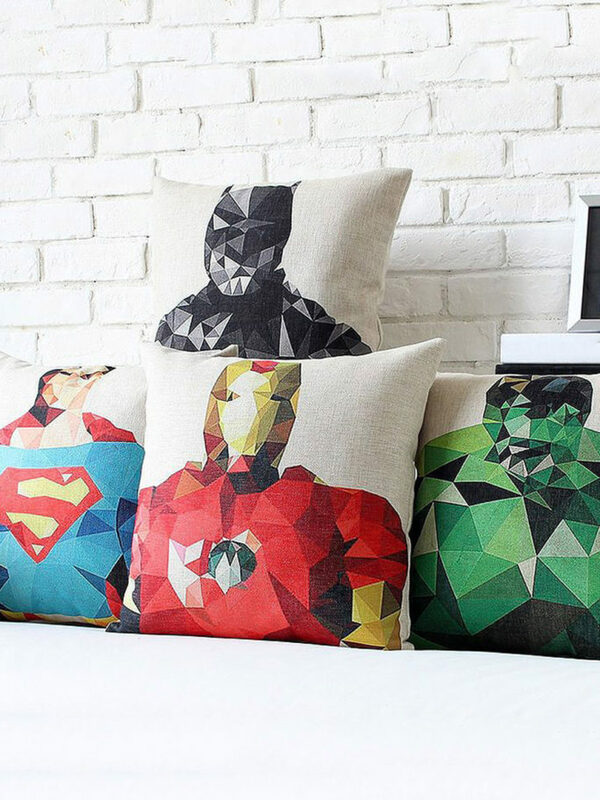 Each pillowcase measures 44 x 44 cm/16.5 x 16.5 inches in size, but because these are handmade items, a slight variation in size may occur. 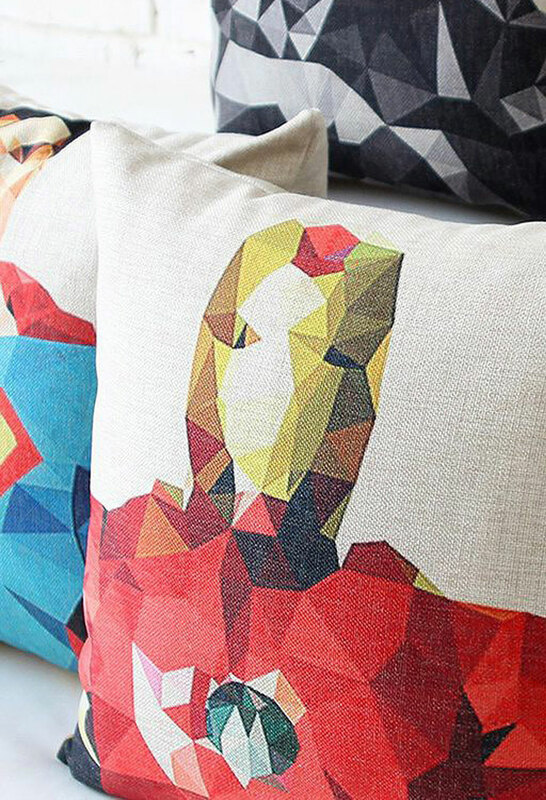 Each order is carefully packaged with geek love in signature Vamers Store wrapping. 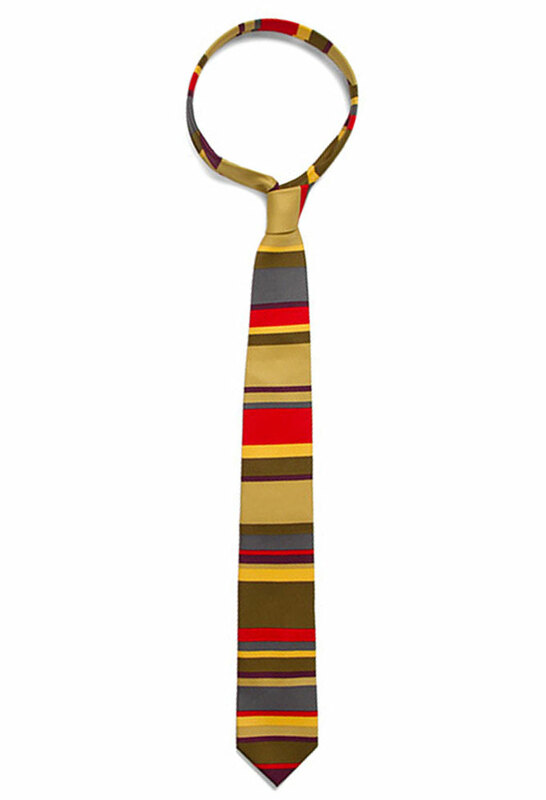 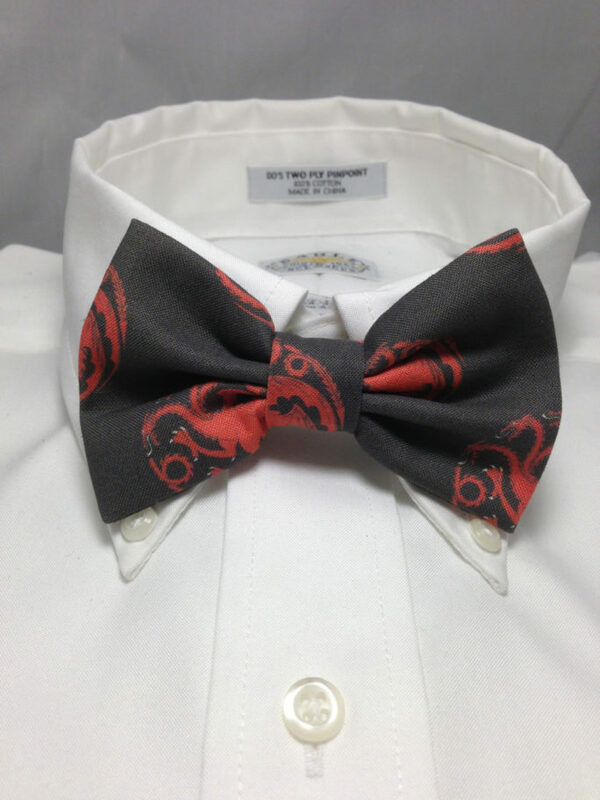 These items are of a high quality and are especially sourced for Vamers. Please note: pillow filling is sold separately and is not included.